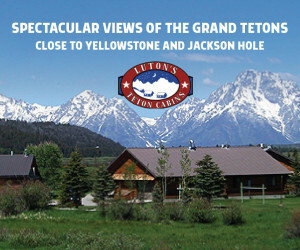 Choose from a unique selection of vacation homes & cabins located in Teton Village and The Aspens. 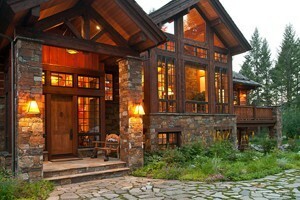 Whether budget or Luxury, we have the right vacation rental for your needs! 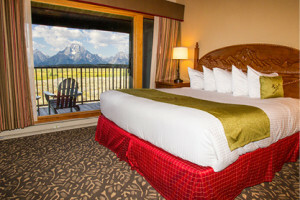 Enjoy personalized service and unprecedented luxury during your stay in Jackson Hole. 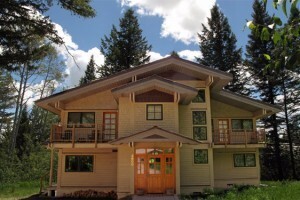 Our stunning vacation homes offer the essential combination of comfort and location. 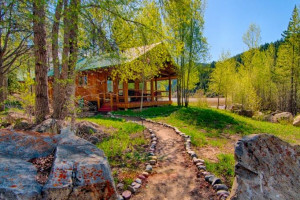 Offering 2-bedroom cabins (sleep 5) or a Main House (sleeps 10). 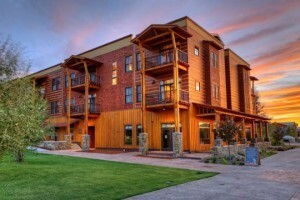 Top-notch amenities and amazing views of the Wind River Range. Fish the river on our property, see wildlife. 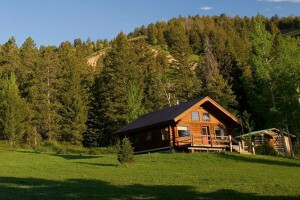 Four gorgeous cabins just minutes from Teton Park. 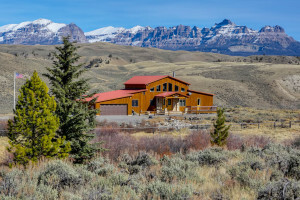 Quiet location, visible wildlife, close to trails. Fully equipped and pleasantly priced. 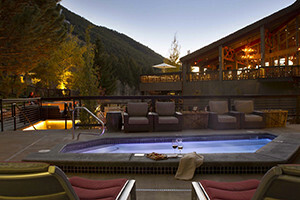 Elite Destination Homes is a luxury property management company placing travelers in their ideal luxury rental property. 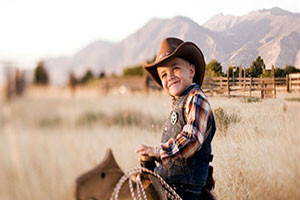 We also provide fractional ownership management. 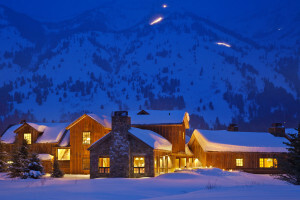 Choose from a unique mix of condominiums and private homes in and around Jackson Hole. 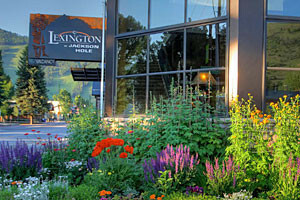 We take pride in offering the highest level of customer service for our guests! All our homes are furnished, maintained & fully equipped with all the amenities to accommodate your group at a fraction of the price of a hotel. 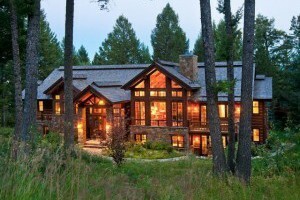 Two wonderful riverfront rental homes newly built in 2017 at Yellowstone's north entrance in Gardiner MT .Modern amenities, upscale furnishings, walk to dining, shops & fun.